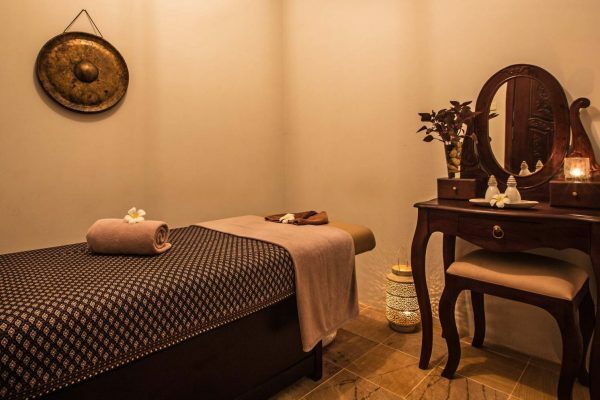 Recreating the essence of the image in our logo, the Circle Spa is born from the concept of circular journeys to enlightenment and nirvana in the Buddhist faith. 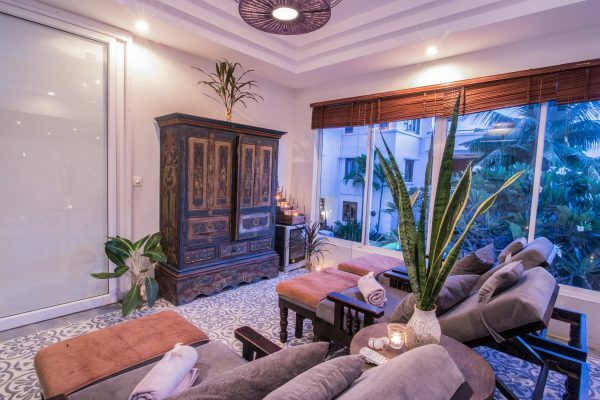 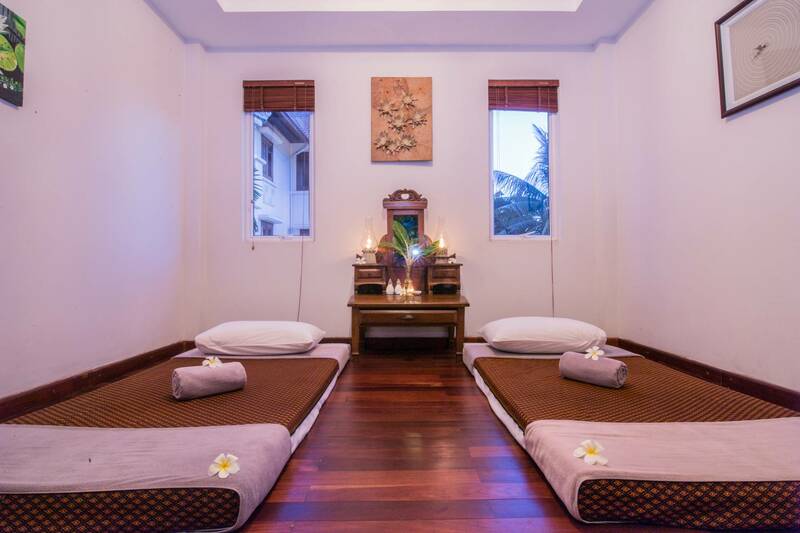 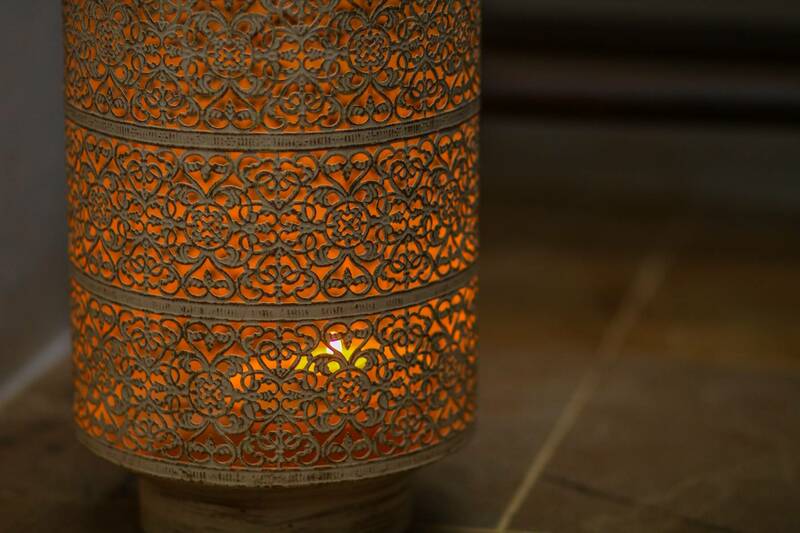 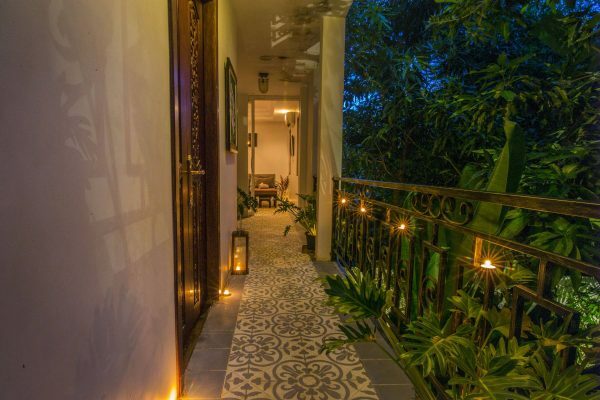 The spa specializes in traditional Khmer and Asian massage techniques as well as treatments for blissful pampering. 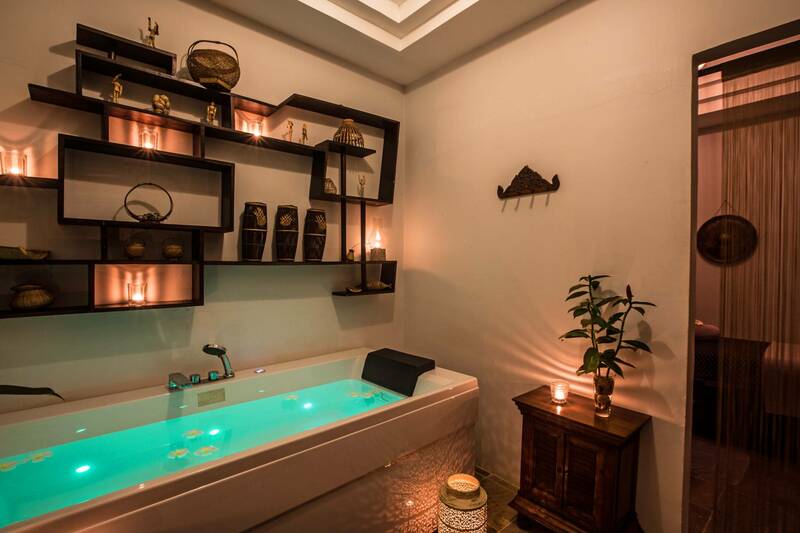 One spa room for couples has an attached relaxation area with private steam bath, shower, and private jacuzzi while two single treatment rooms are available with a range of massage and beauty treatments using Cambodian techniques for the body and mind to refresh and unwind from after a day of temple touring or jet lag. 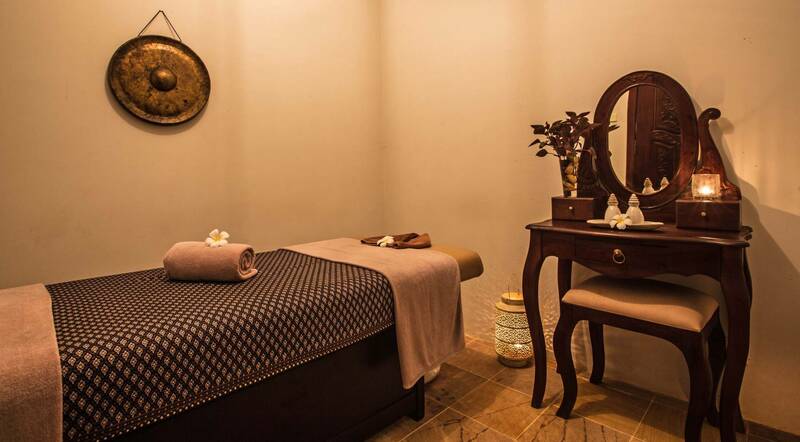 A large airconditioned room overlooking the pool is the prime spot for foot therapies and nail treatments.